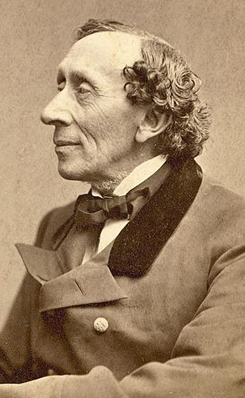 Hans Christian Andersen’s grandmother was married to an inmate of the prison and Andersen went to the house, though only as a visitor. In 1836 his novel O.T. was published. The initials means Odense Tugthus and Otto Thostrup, the latter being the main character of the novel. In the novel a friendship between Otto coming from western Jutland, and Vilhelm of the Nobel family from Funen, unfolds. The novel depicts the moods and environment of Denmark in the 1830s.